Interior Doors — Tri-Parish Door & Supply Co.
At Tri-Parish Doors & Supply Co., we want the interior of your home to look as fabulous as the exterior. Whether you are looking to begin new construction or you’re ready to remodel a portion of your home, we provide interior doors that will accommodate a variety of tastes. We offer different options to fit your budget ranging from affordable paint grade doors to beautifully crafted stain grade wood doors. Don't have wall space for your interior door when it is opened? 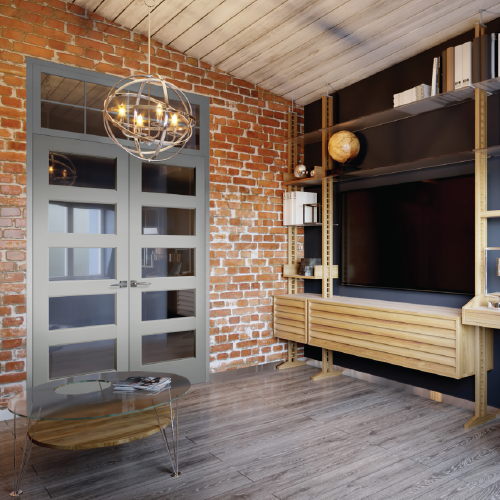 A pocket door slides into the wall creating plenty of space for your furniture and the loved ones who enjoy your home. 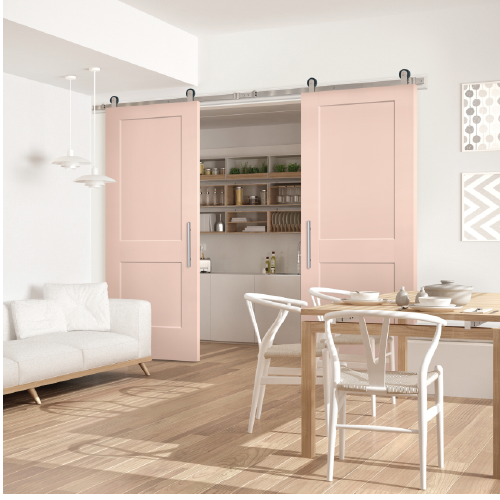 Want to express your inner Chip and Joanna Gaines with a beautiful barn door? We have lovely styles in various sizes and wood grains that will bring a touch of “country farmhouse” to your home. Hollow Core or Solid Core? 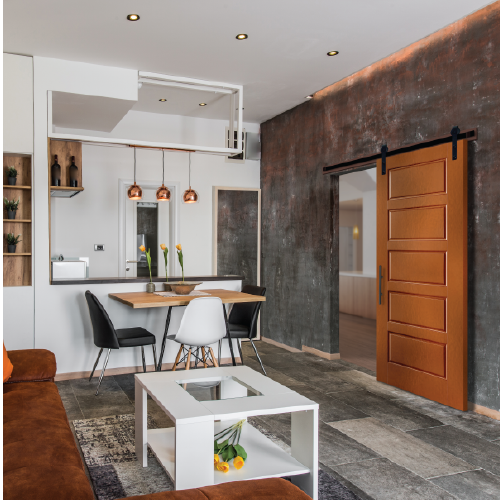 Deciding between Hollow Core Doors or Solid Core Doors is an important decision you will come across early on in your search for interior doors. Hollow Core Doors are typically best for areas in your home where noise isn’t a concern, like the pantry or your bedroom closet. Solid Core Doors are better for rooms that need less sound transmission, like the laundry room or bedrooms. We offer Masonite Paneled (one of our top-selling items), Lauan, and Birch Doors in Hollow Core or Solid Core. We also offer Solid Wood Doors, for a more luxurious look. If you’re looking to add a little more glamour to your life, try an interior door featuring a lovely glass piece. We provide a variety of choices including clear glass, various divided lite glass, rain glass, obscure glass and etched glass for pantry doors. You certainly don’t want to pass up trim for the door that you’ve ordered from Tri-Parish Door and Supply Co. > Click here to view our Moulding options.